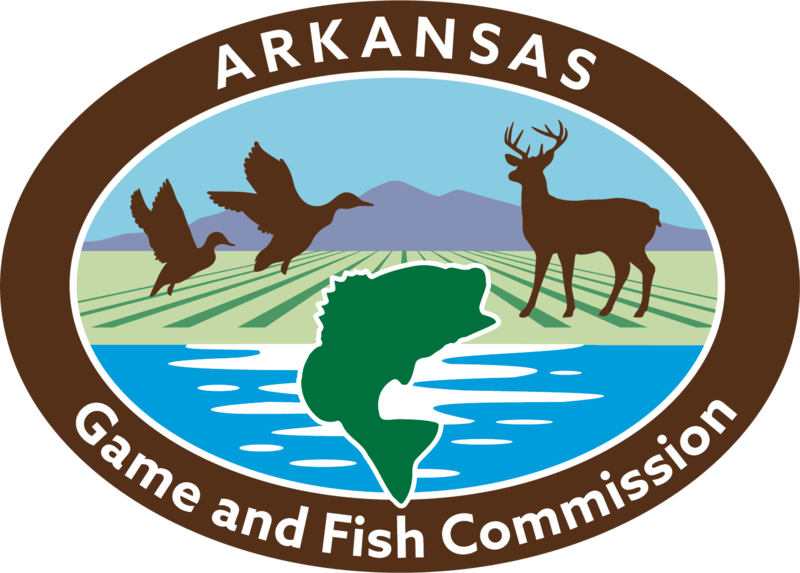 The second of two youth duck hunts in Arkansas is scheduled statewide for Saturday, Feb. 2. WMAs around the state will be open to the youths under 16 along with a mentor, who may call ducks but cannot hunt. A redhead and canvassbacks are caught in flight through the Arkansas timber. Total ducks in the Arkansas Delta number around the usual midwinter average, according to last week's aerial survey, but mallard counts were down. Specklebellies by the hundreds were settled on a field Sunday in Arkansas County south of Stuttgart. Photo by Jim Harris. 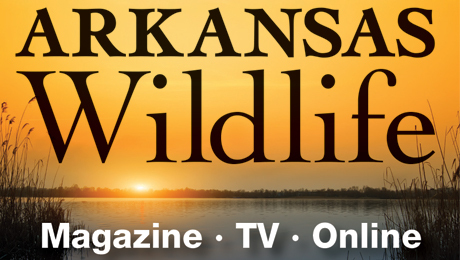 If you're in the right spot, you'll come across good concentrations of waterfowl during these wet days in Arkansas.